Phaidon's seminal monograph is now available in abridged format, creating an unparalleled introduction to one of our best-loved photographers. 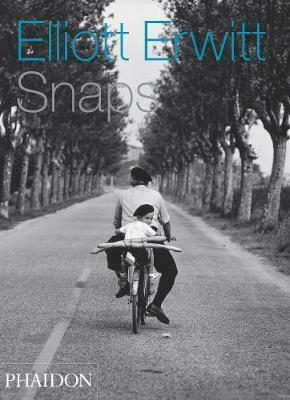 Combining Erwitt's most famous images of instantly recognisable figures, and his extraordinary gift for recognising the eccentricities of the ordinary, Snaps comes complete with introductions from Erwitt's close friends Charles Flowers and Murray Sayle, in a wonderfully personal collection of work. "Haunting, absorbing, evocative and sometimes funny. "—OK!